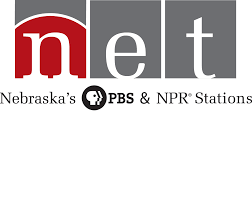 Join the award winning, innovative, past-paced news team at NET. Opportunity for a skilled news reporter to create radio content for NET News that will also be distributed across television and digital platforms. Strong journalism credentials will aid in producing both short and long-form news content. Works in a digital news gathering environment using social media platforms. Develops enterprise story ideas as part of our news reporting team. We seek candidates who are able to demonstrate experience and ability to advance our diversity initiative. Irregular hours and travel may be required on occasion.